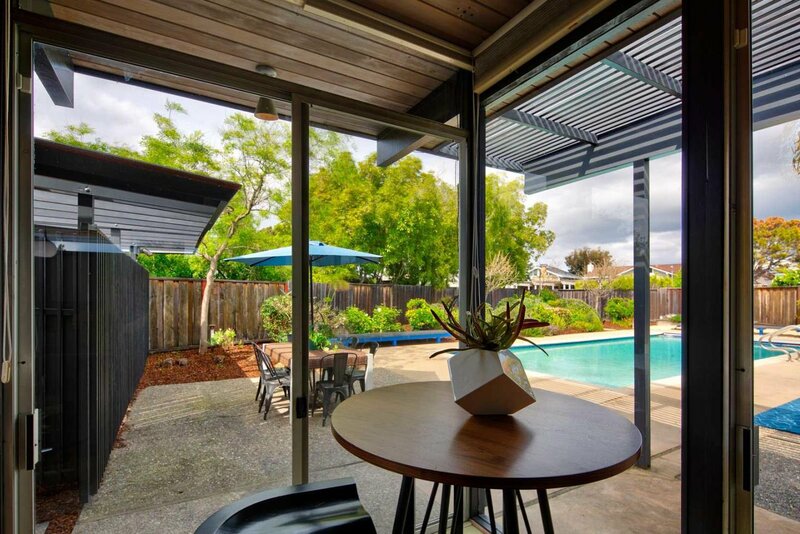 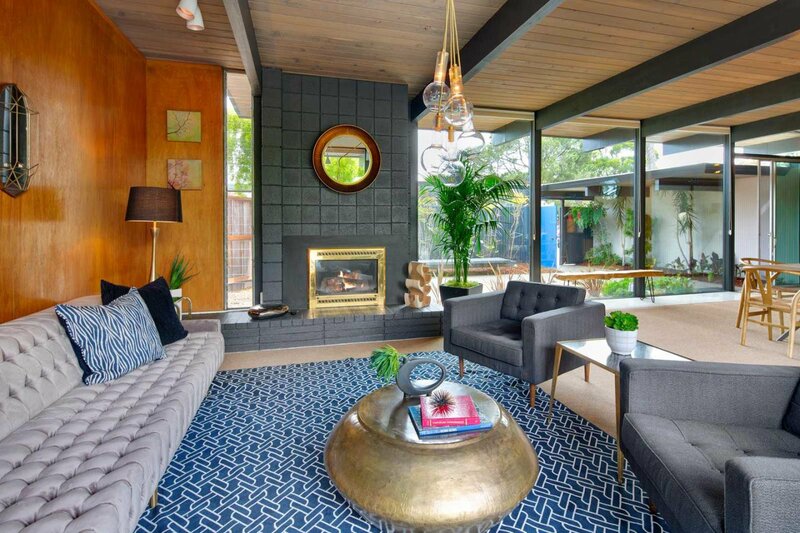 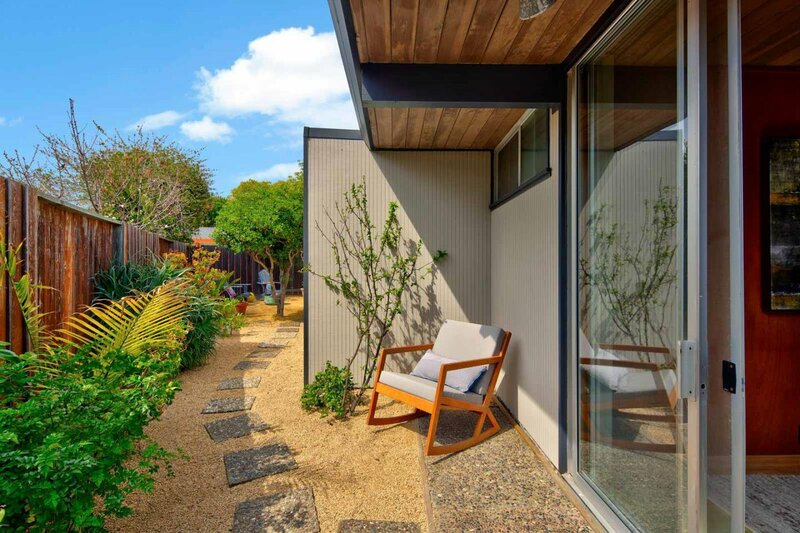 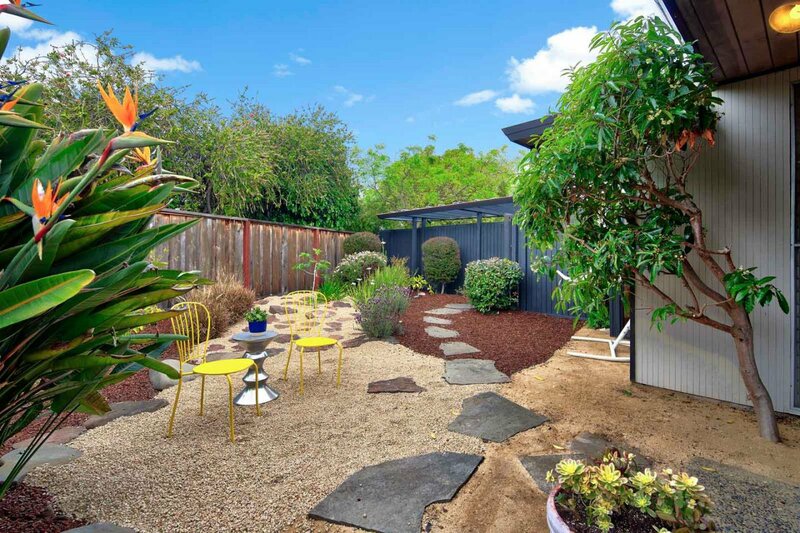 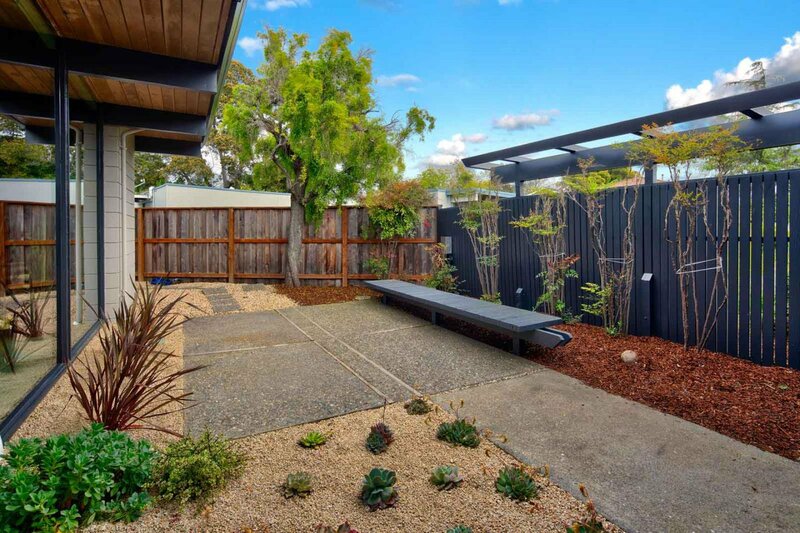 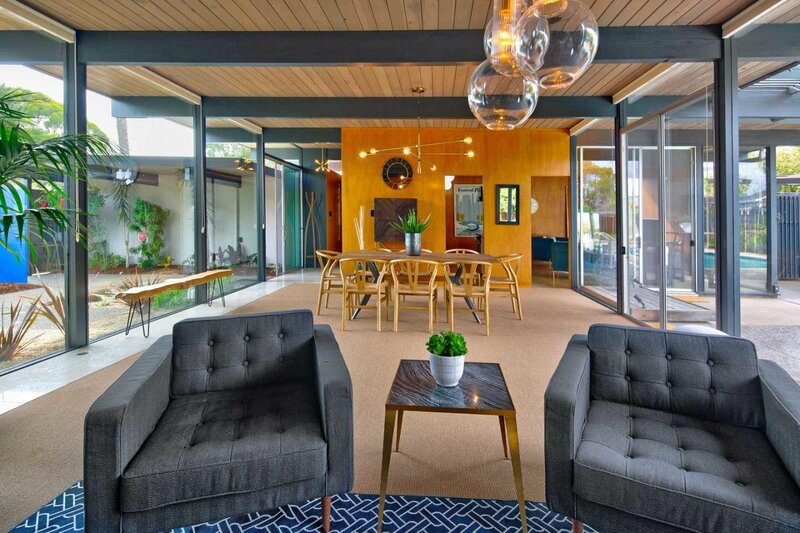 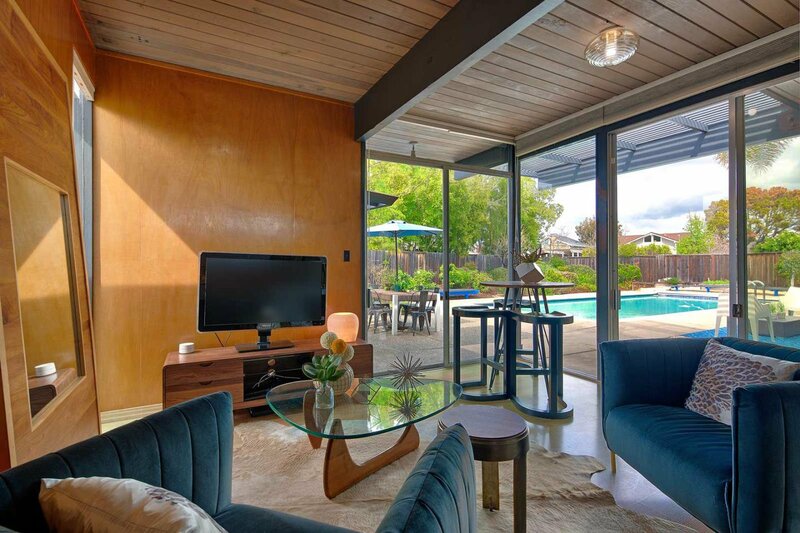 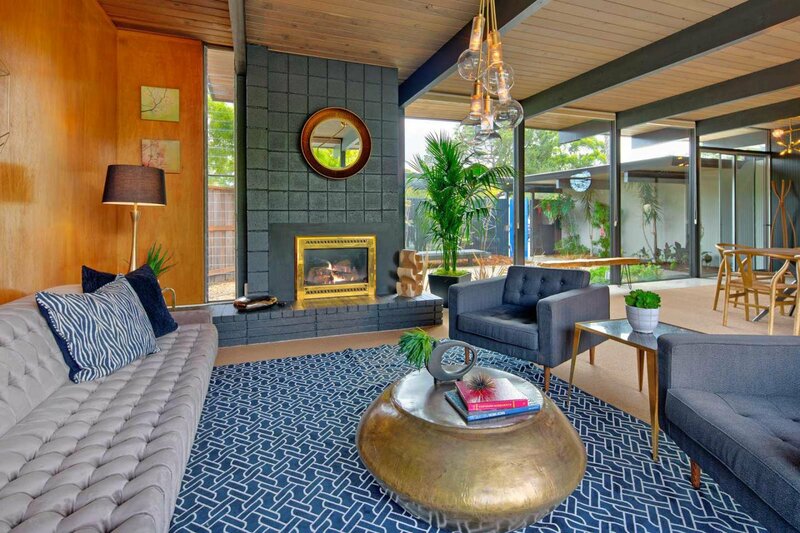 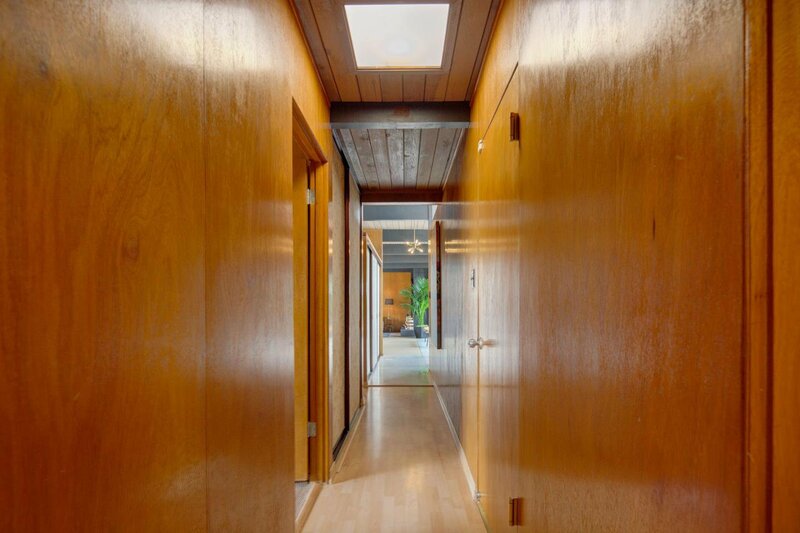 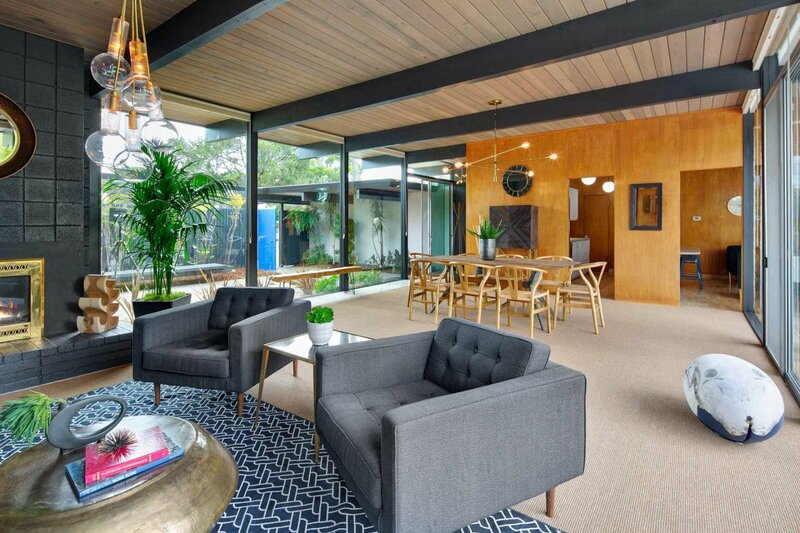 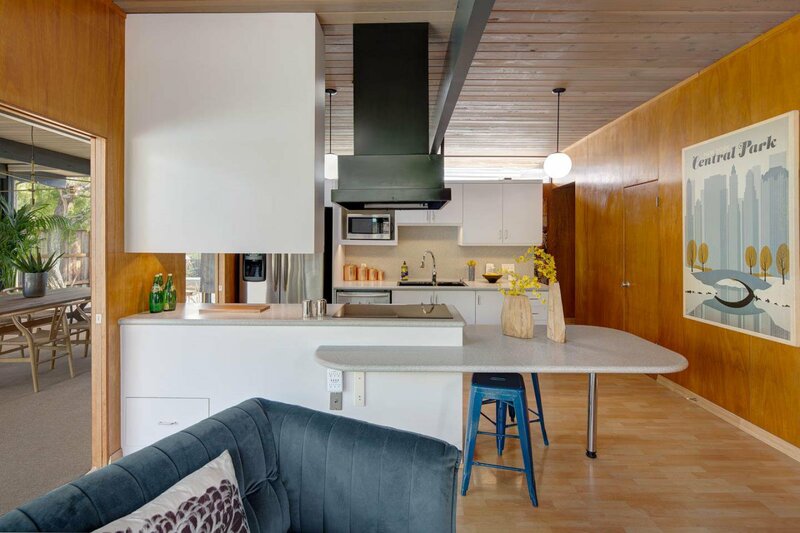 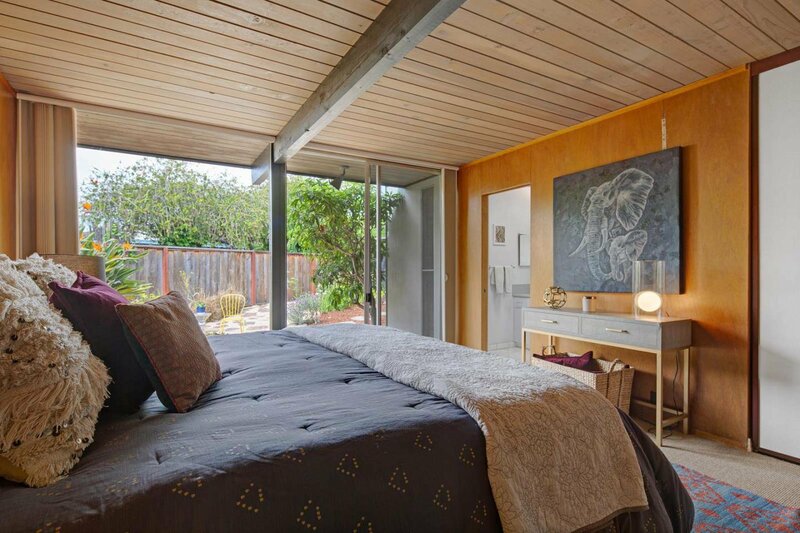 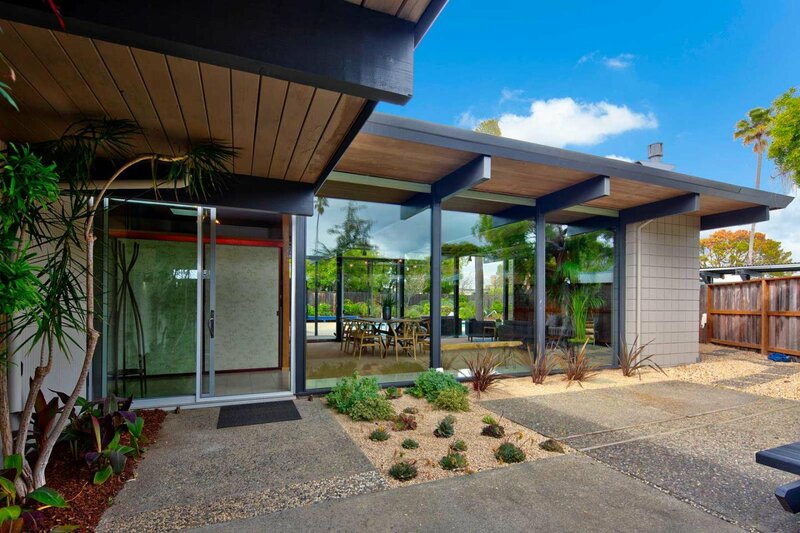 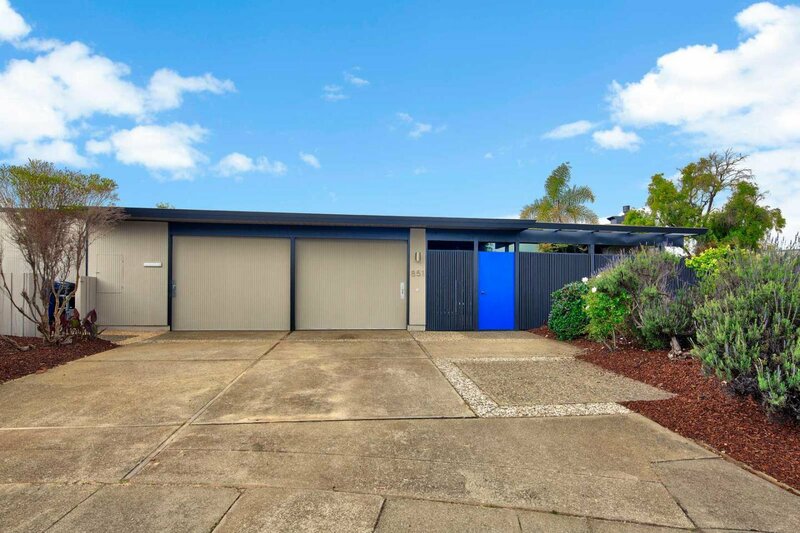 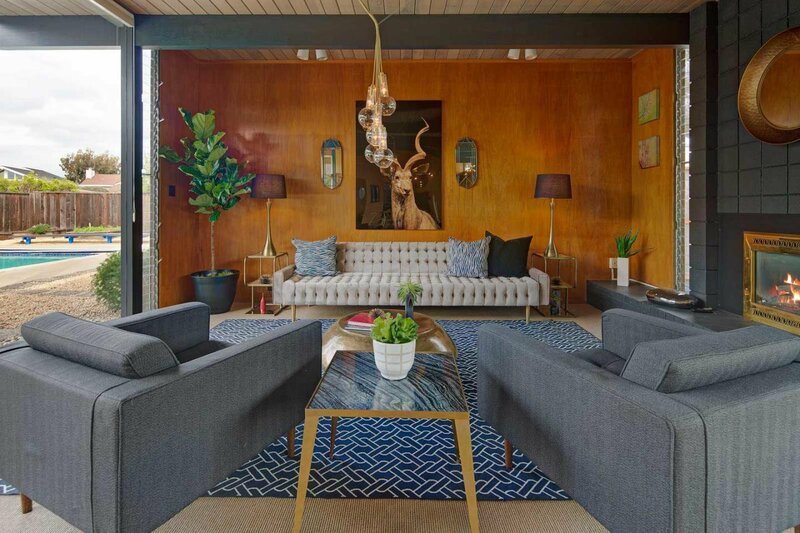 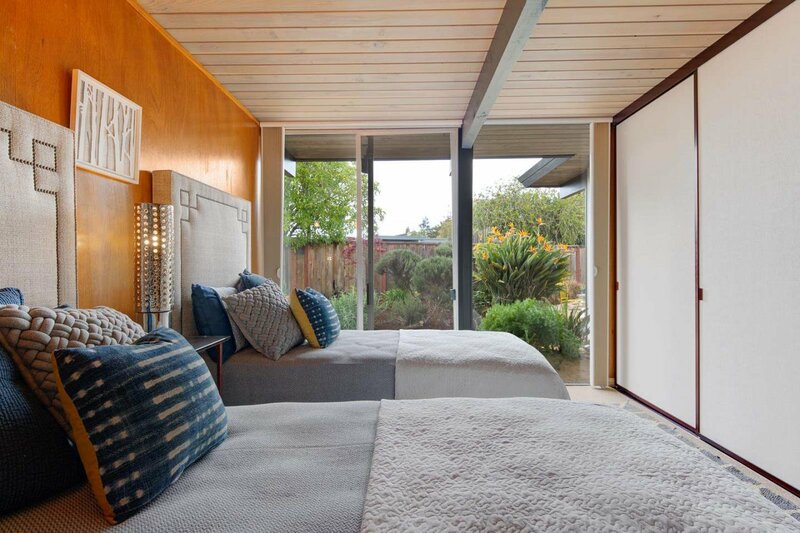 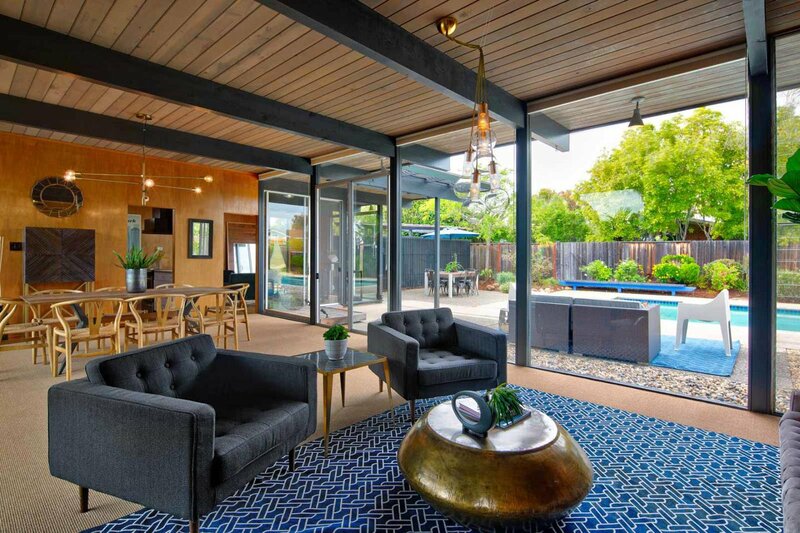 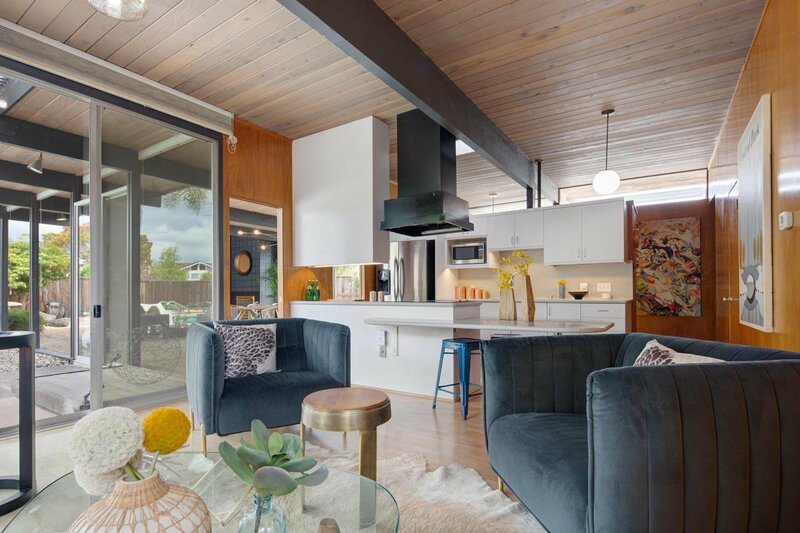 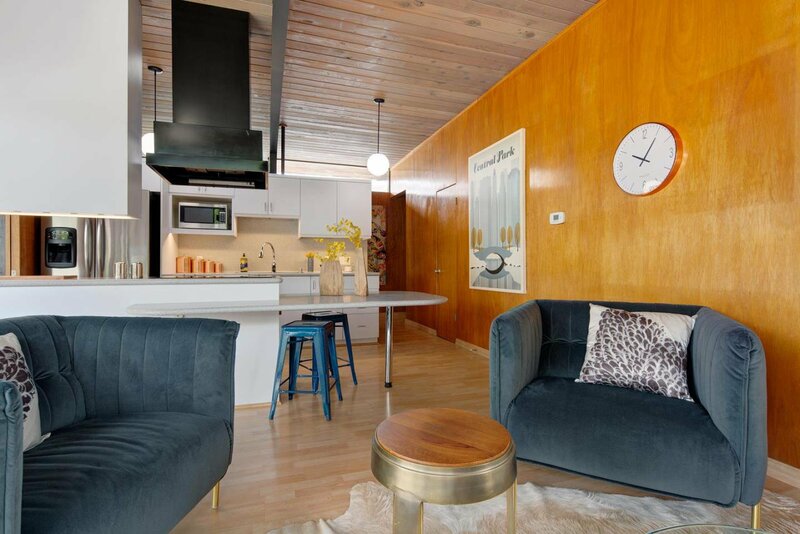 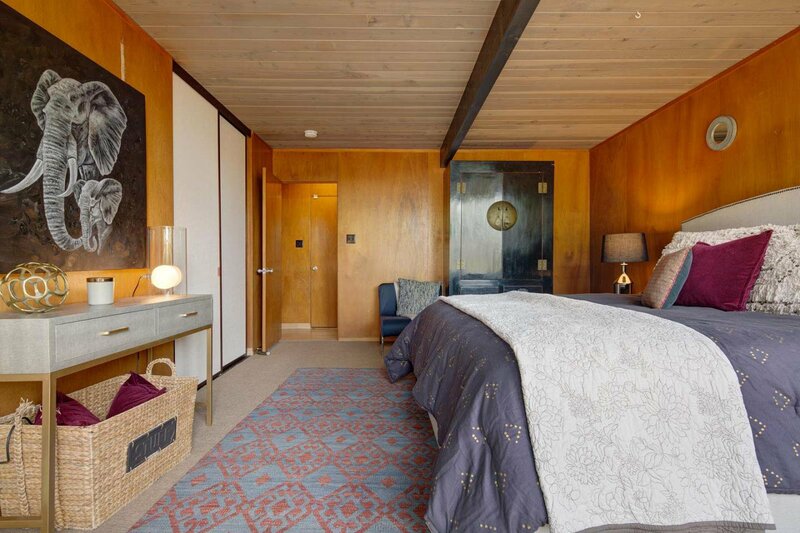 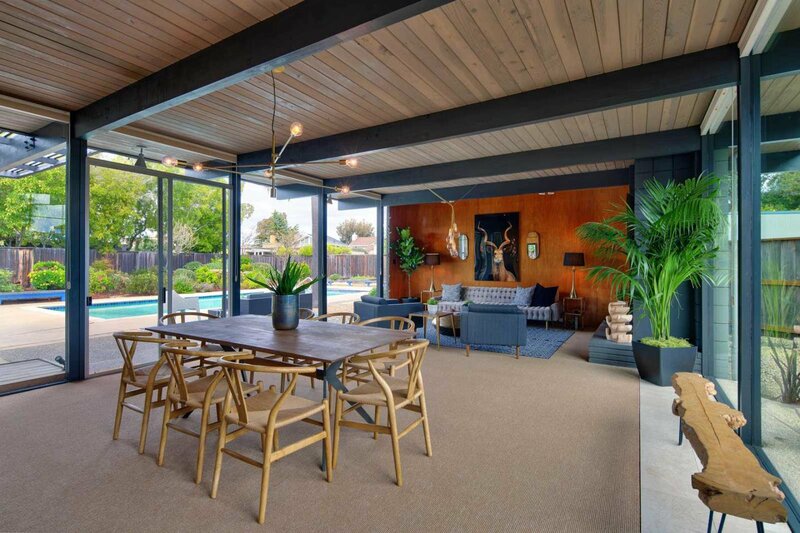 Welcome home to this custom masterpiece by celebrated developer Joseph Eichler. 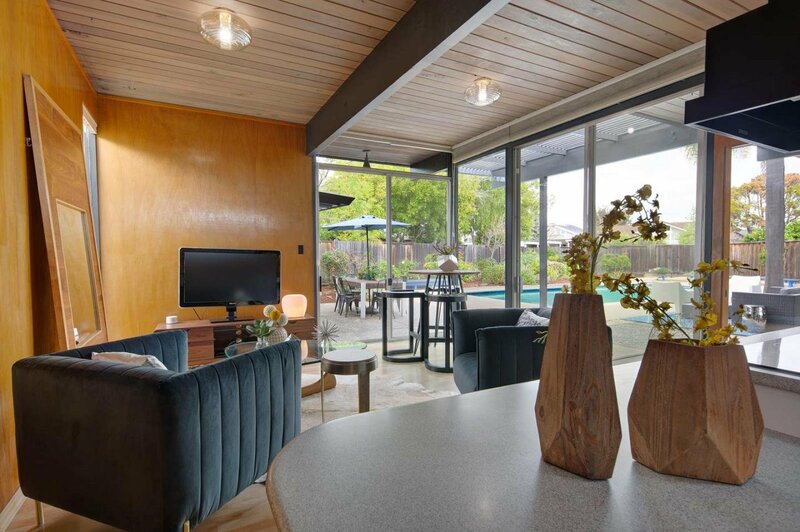 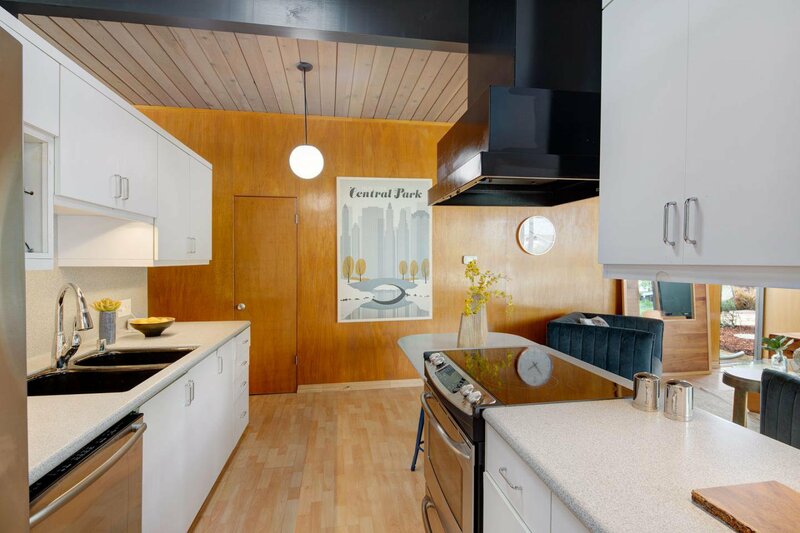 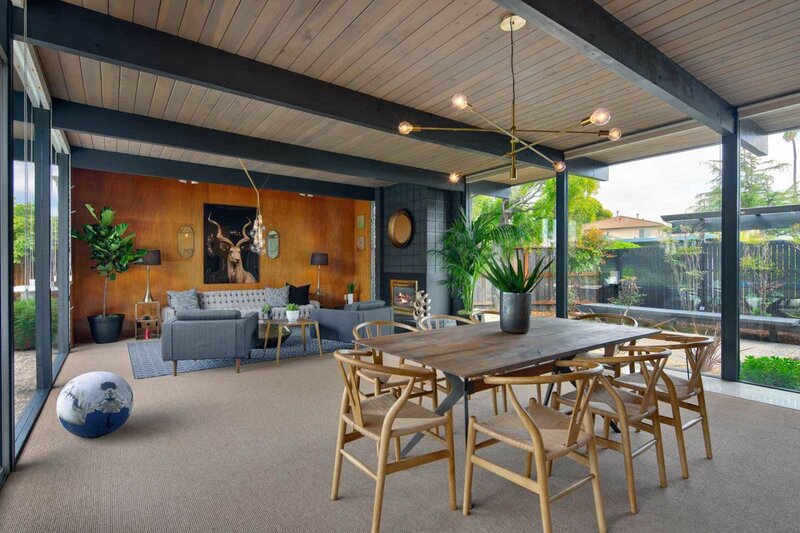 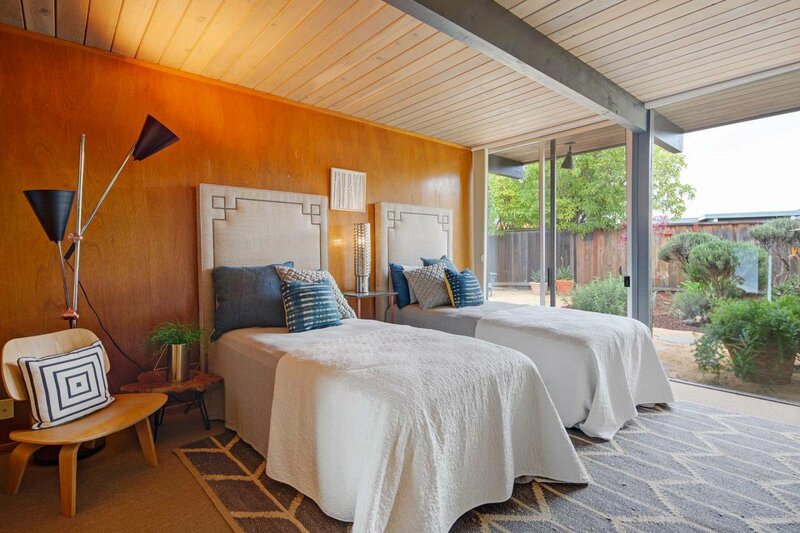 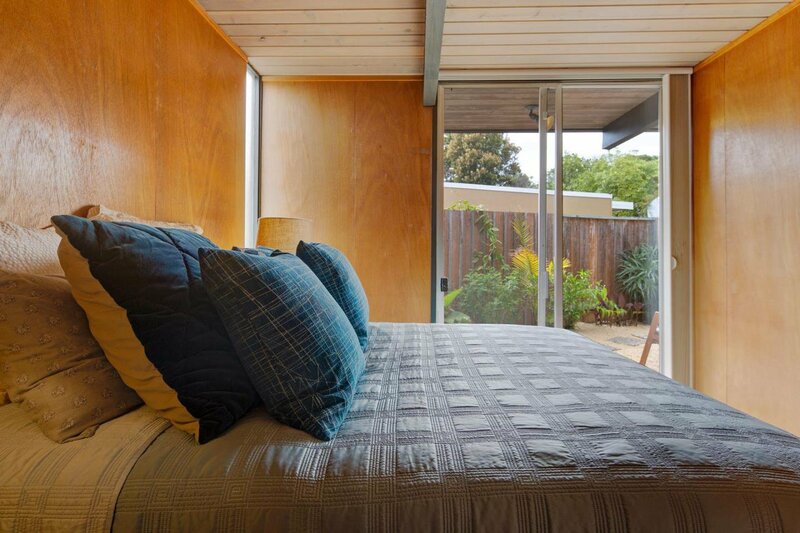 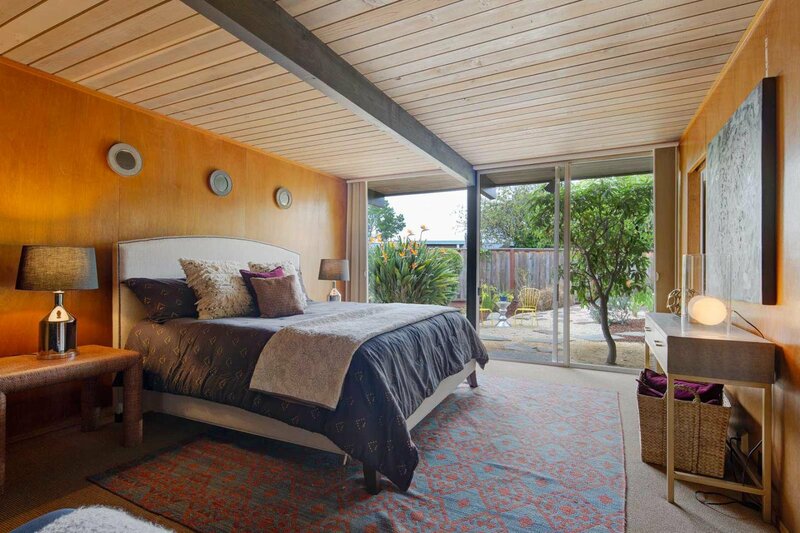 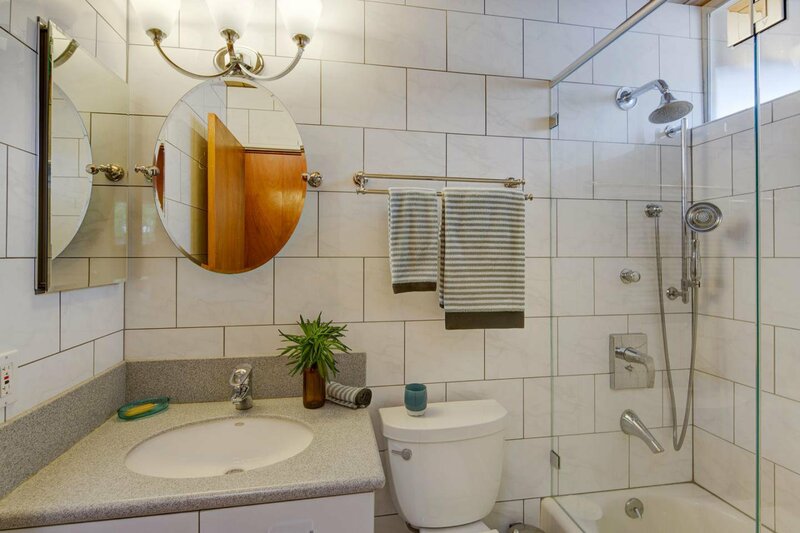 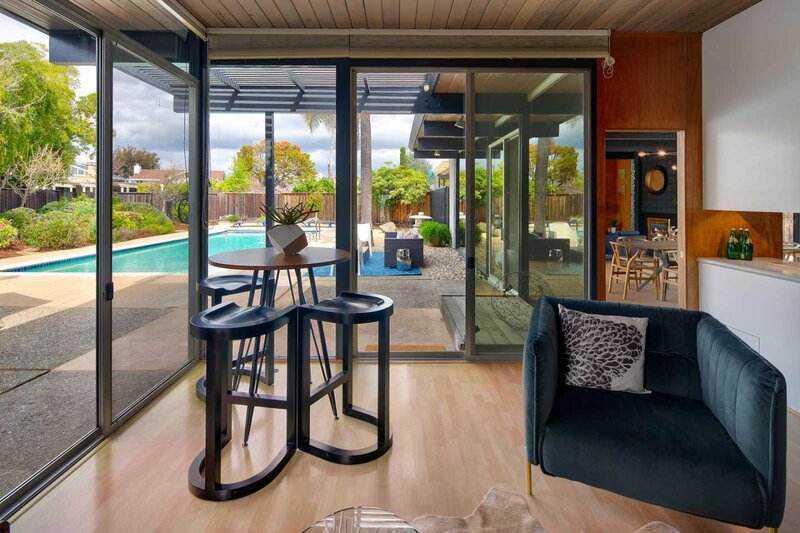 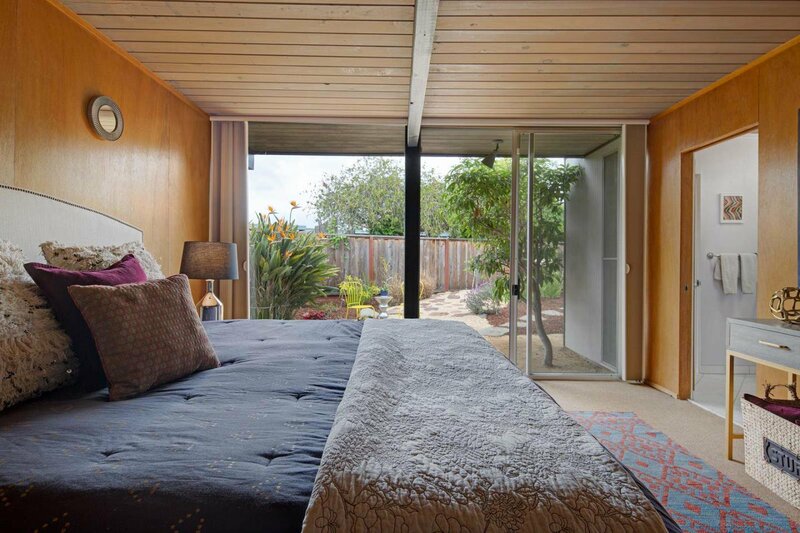 Eichler homes have been synonymous with the best of mid-century modern design, and for good reason. 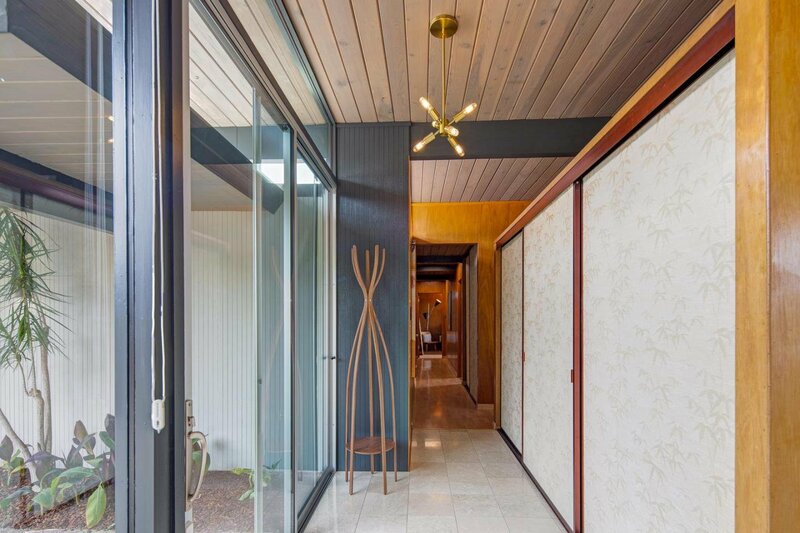 The facades feature clean lines, and are cleverly private and non-descriptive, yet upon entering the property, its homeowners typically enjoy light-filled interiors with skylights, floor-to-ceiling windows, and private outdoor rooms and gardens. 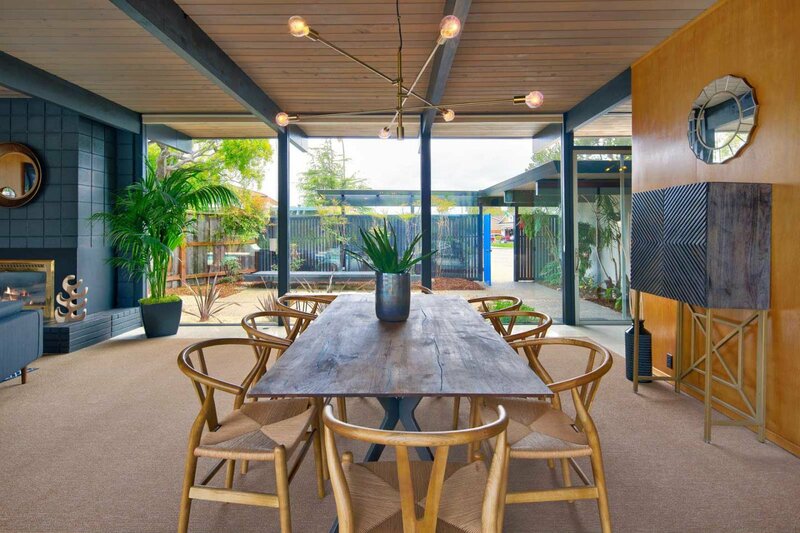 The homes were constructed with walls of glass in order to create open, inviting living spaces that would blend the indoors with the outdoors. 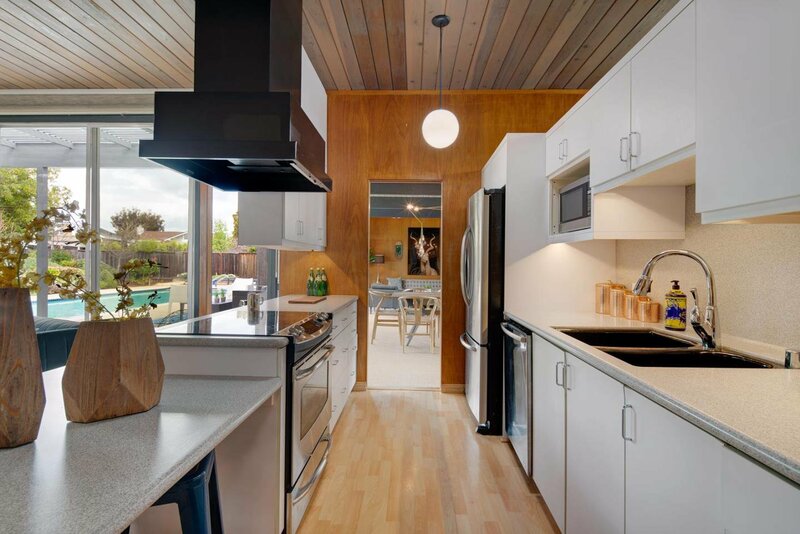 And they emphasized functional layouts that allowed for sight lines across the more public areas, and privacy in others. 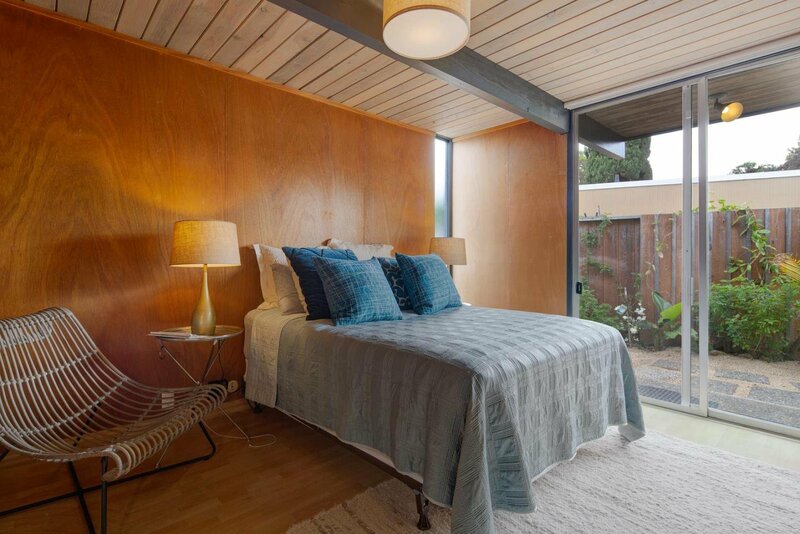 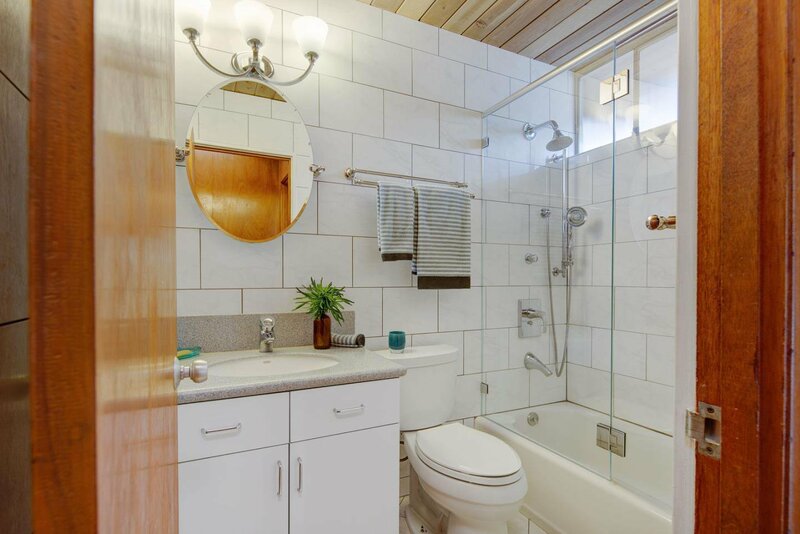 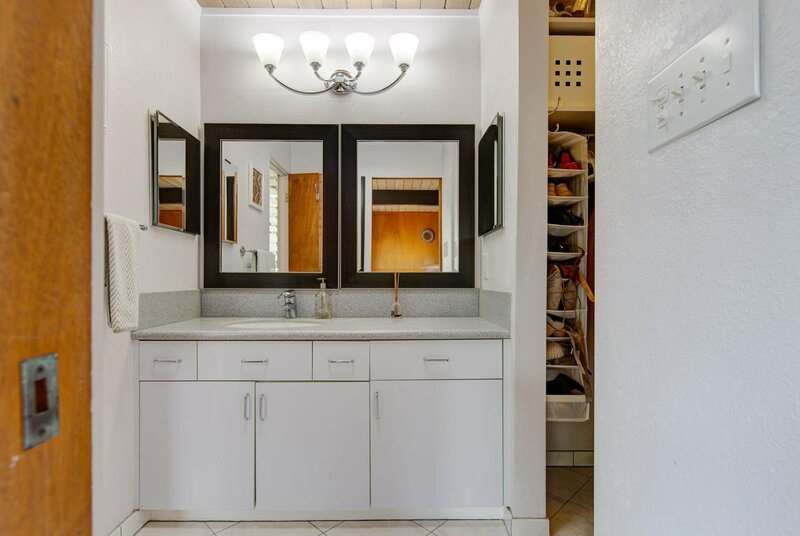 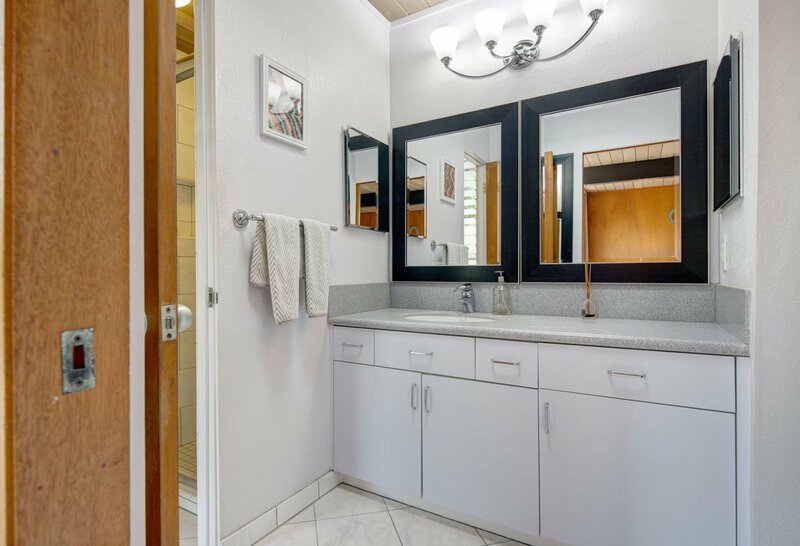 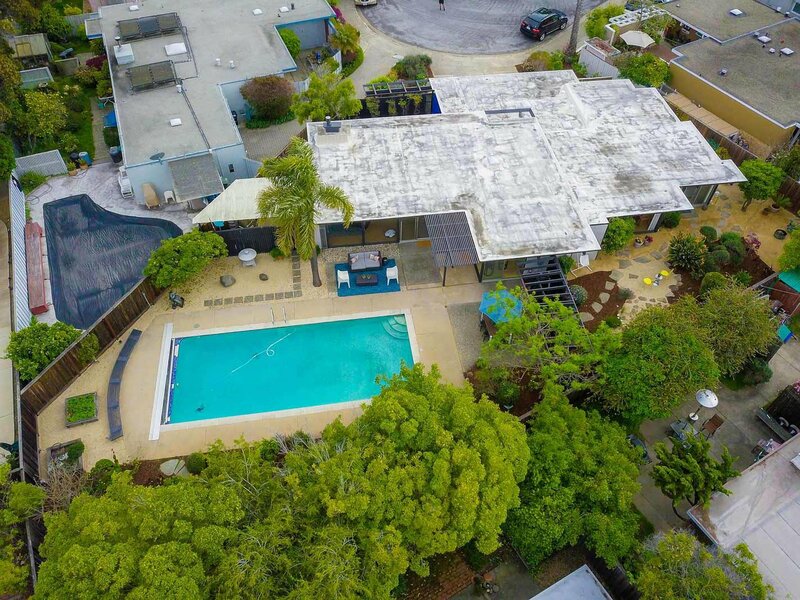 At 851 Constitution Drive, most of the original Eichler features are intact. 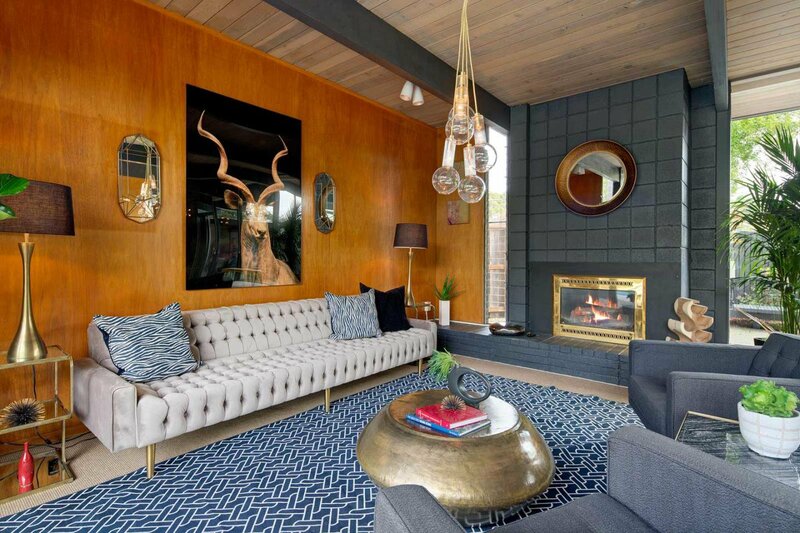 Here you can appreciate the past, enjoy the present and celebrate the future. 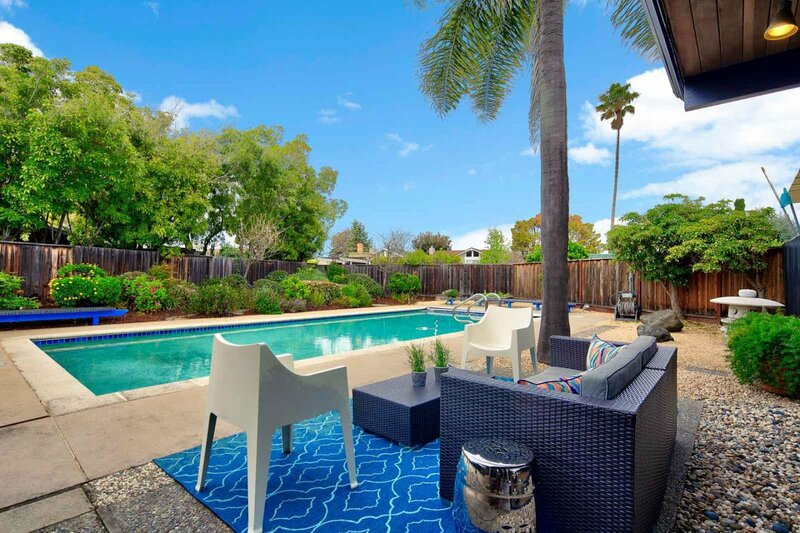 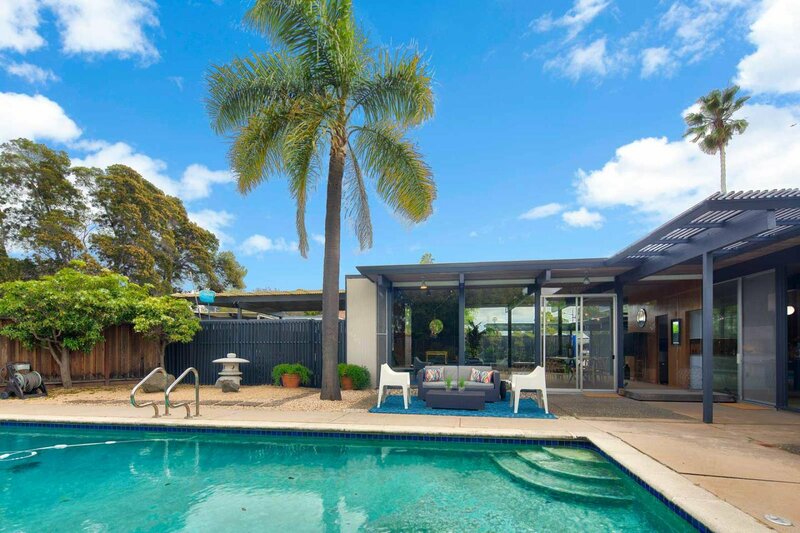 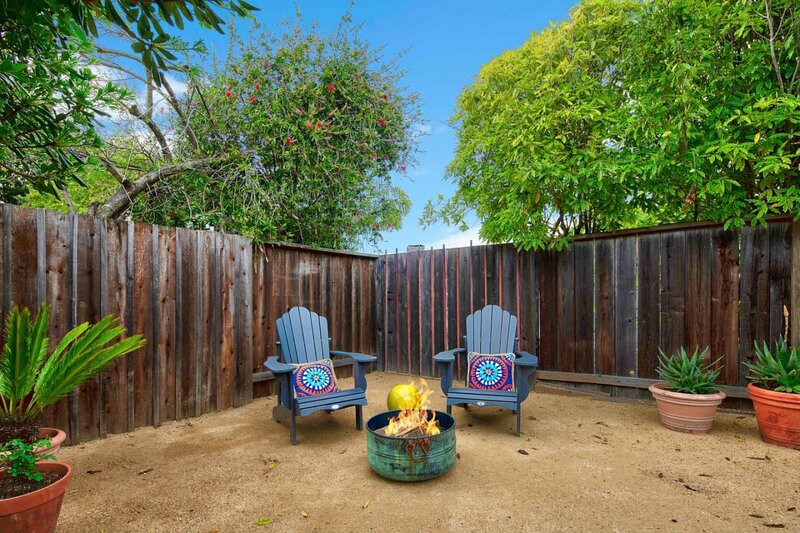 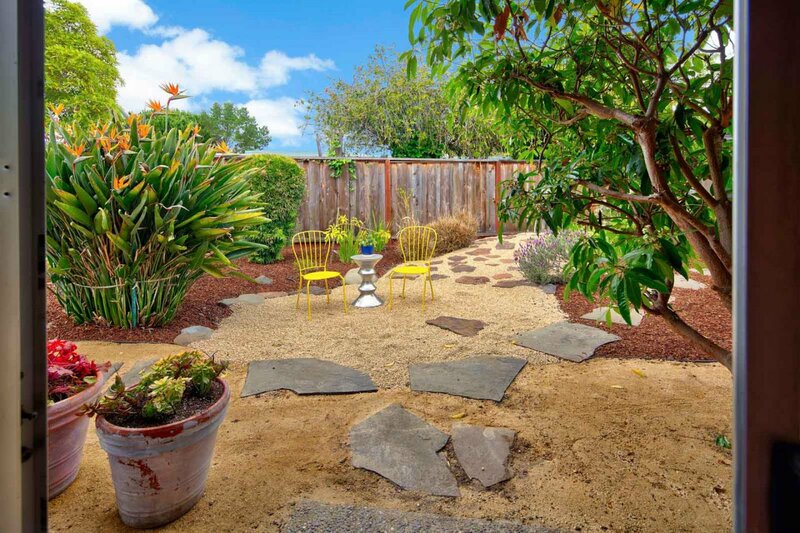 Massive corner lot, tremendous natural light, lush landscaping and sparkling pool. 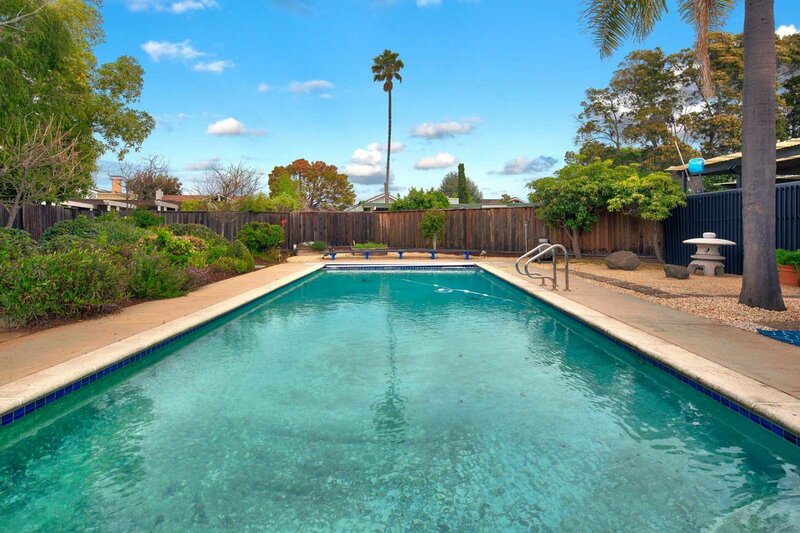 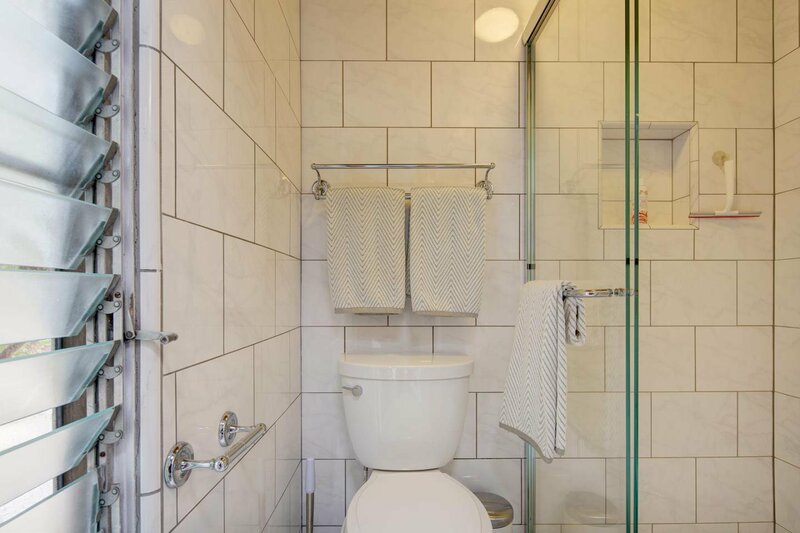 Near the best schools, shopping, parks and highways.